Laibach is going to North Korea! 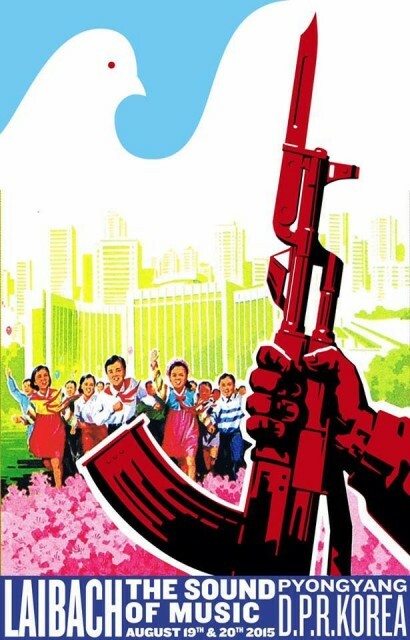 In August 2015, Laibach will perform in the secretive Democratic People’s Republic of Korea. The concerts are currently scheduled for the 19th and 20th of August in Pyongyang. Laibach’s Liberation Day Tour will coincide with the 70th anniversary of the Korean peninsula’s liberation from Japanese colonization and subsequent division into two enemy states. The concerts will also be subject of a documentary film scheduled for premiere in 2016.